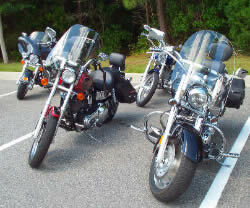 Located near Murrell's Inlet and the South Strand, where Sonny's Productions Vending is already preparing to set up for the Myrtle Beach Bike Week Spring Rally, the Myrtle Beach Resort is one of the most popular places to accommodate bikers. 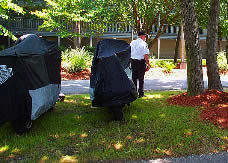 Our great location, 24 hour security and abundant parking make us the place to stay during bike week. Make reservations in advance by calling 1-888-826-4018 or Online. Bike Week Merchandise is also already available. Myrtle Beach Bike week T-shirts come in three designs and are 100% Pre-shrunk cotton. 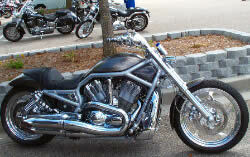 Be sure to order these in advance on the myrtlebeachbikeweek.com website. Also shop for the Bikers Atlas its pages are filled with everything you need to know about Bike Weeks all over the country.